Relevance of brand in management consultancy. In a competitive environment brand is becoming ever more important. It is much more than simply a logo and a tagline. It is the basis on which people perceive your services and values. Ensuring that your brand is defined and recognisable is not only crucial for winning clients but also attracting the best talent. 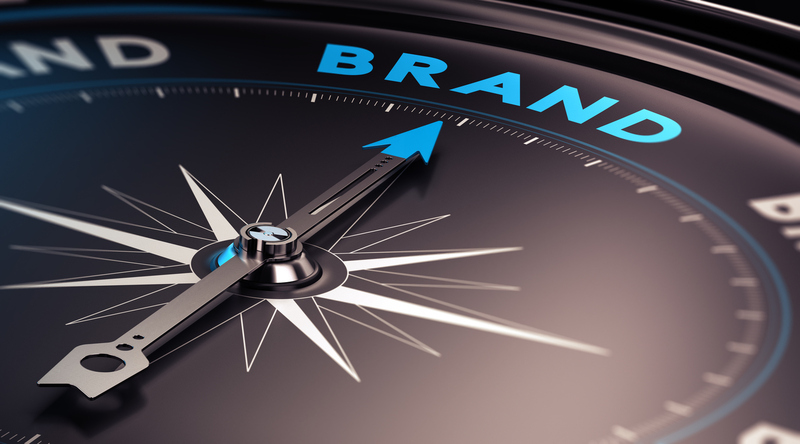 In a survey carried out by Source for Consulting 40% of senior executives say that a firm’s overall brand has a significant impact on their opinion of a firm. A further 43% say it has some bearing. This makes brand more important in clients’ eyes than everything except the quality of people they meet and the results a firm delivers. The survey also indicated that brand influence is more important in some countries (the US, the Gulf region) than others. Brand is a combination of reputation and visibility. An interesting finding from a survey in the US by DeSantis Breindel, was that mid-sized firms in particular struggle to define their brand. Often they’ve grown as a collection of practices. They are not small enough to be boutiques but neither are they quite large enough to be global full-service leaders. They occupy the middle ground, trying to straddle both worlds. The study found that as a result, mid-size firms feel the least confident in their ability to communicate who they are both internally and externally. Brand is not only important to clients, it is also crucial to attracting the best talent. A Hiring Survey carried out by Prism Executive Recruitment identified lack of brand awareness as a significant problem for small and mid-sized companies. Candidates should be viewed as customers and brand and reputation are important to them. In Prism’s Hiring Survey several firms commented that being a relatively small and unknown name was a hindrance in recruitment. It is therefore a constraint on growth. In most cases they felt the problem was only at the initial stage of attracting applicants. One firm noted “We are small and relatively unknown but once introduced to us candidates love our culture and values”. Visibility is a fundamental aspect of a management consultancy brand and therefore of talent acquisition. An executive search firm has a vital role to play in raising the profile and emphasising the positives of a less well known smaller firm. A recruiter is able to promote the culture and career opportunities that the smaller or mid-sized consultancy has to offer. This should not be underestimated as an important part of the recruitment process.